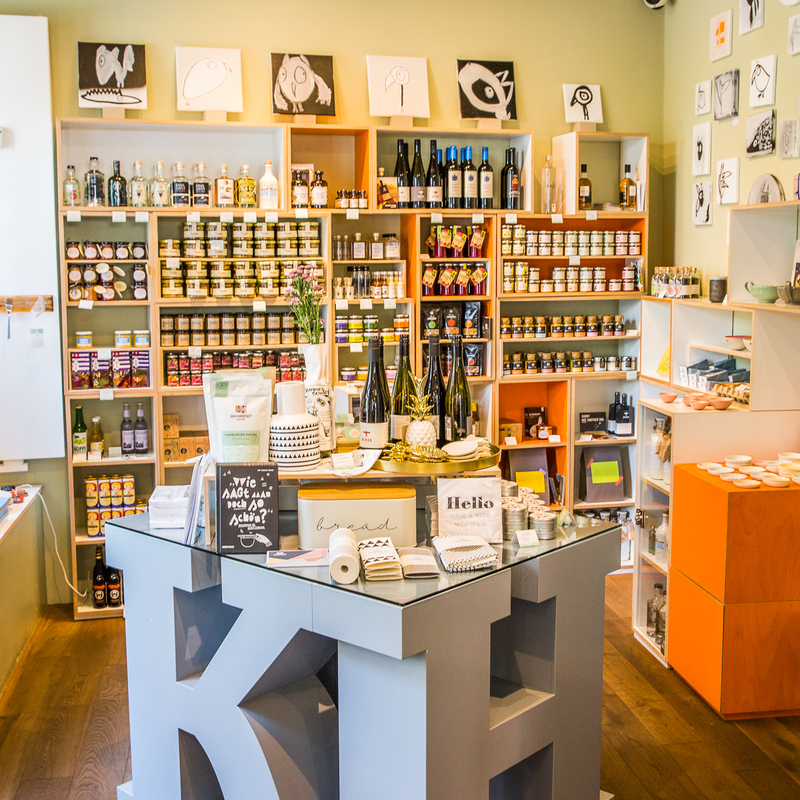 “This is such a lovely store!” is a phrase heard several times a day at Kaufhaus Hamburg. 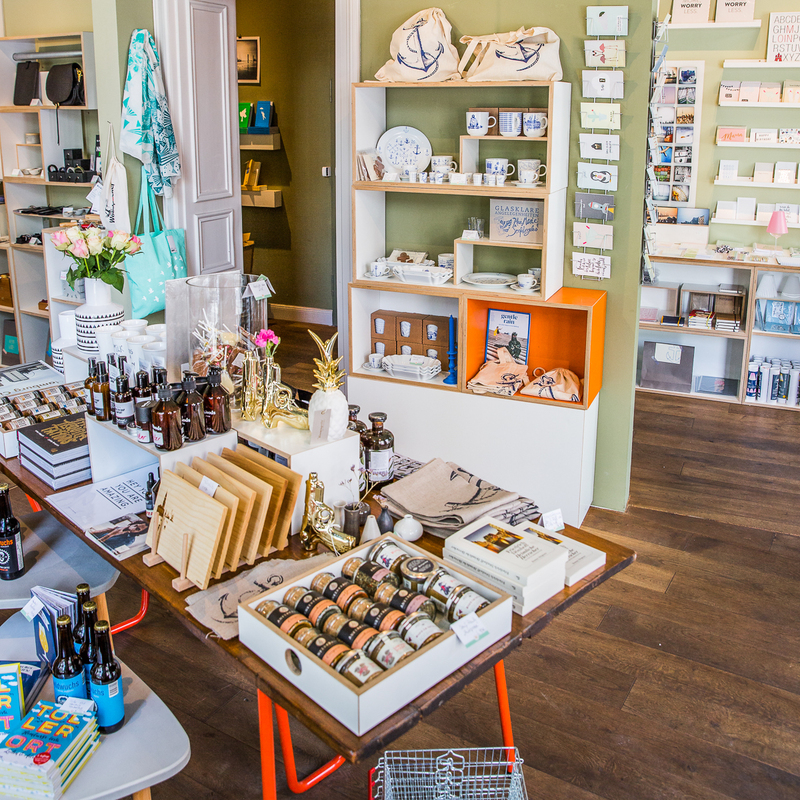 Tasteful souvenirs is often an oxymoron in itself, but not in Kaufhaus Hamburg. This wonderful store in the middle of the Lange Reihe in St. Georg is a real gem. 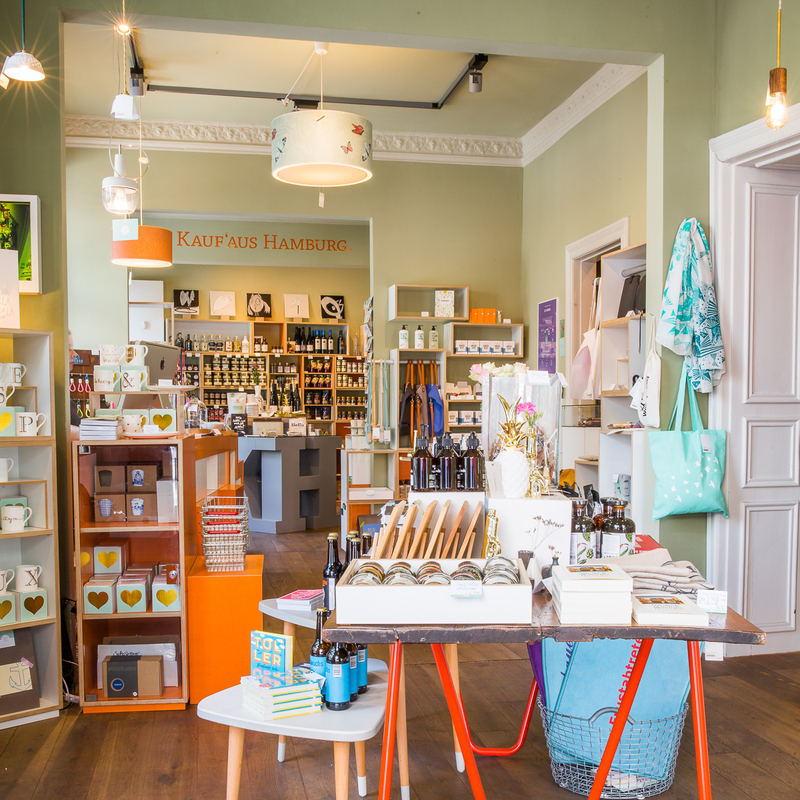 Modern and bright, paired with the enchanting charm of old buildings, Kaufhaus Hamburg is home to all kinds of lovely, stylish objects from Hansestadt on the Elbe — from local delicacies, creative postcards, and home accessories, to jewellery, handbags, and delights for the little ones. And so our shopping baskets are filled with Speicherstadt-coffee, Barmbeker biscuits, and exquisite Brandgut soft spreads. The tea towels with fish and anchor motifs by Frohstoff make for perfect small gifts, as do the decorative jars and bowls made of cement and wood by Glänzend Grau — all unique and created in a small Hamburg studio. 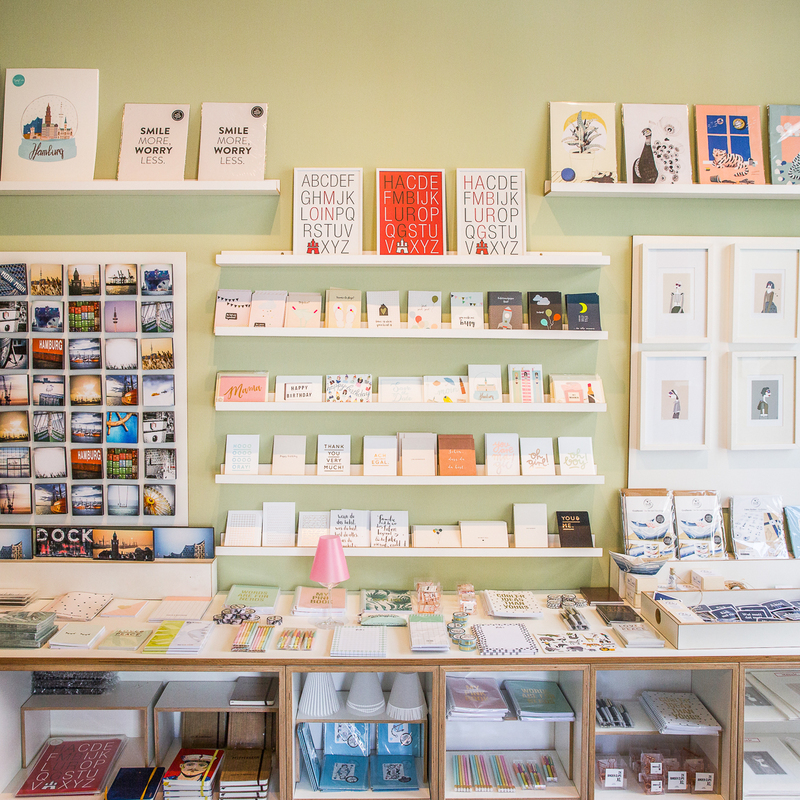 The artistic prints by Kila Photography show the raw and beautiful sides of Hamburg, which you can read about in the fine selection of literature. 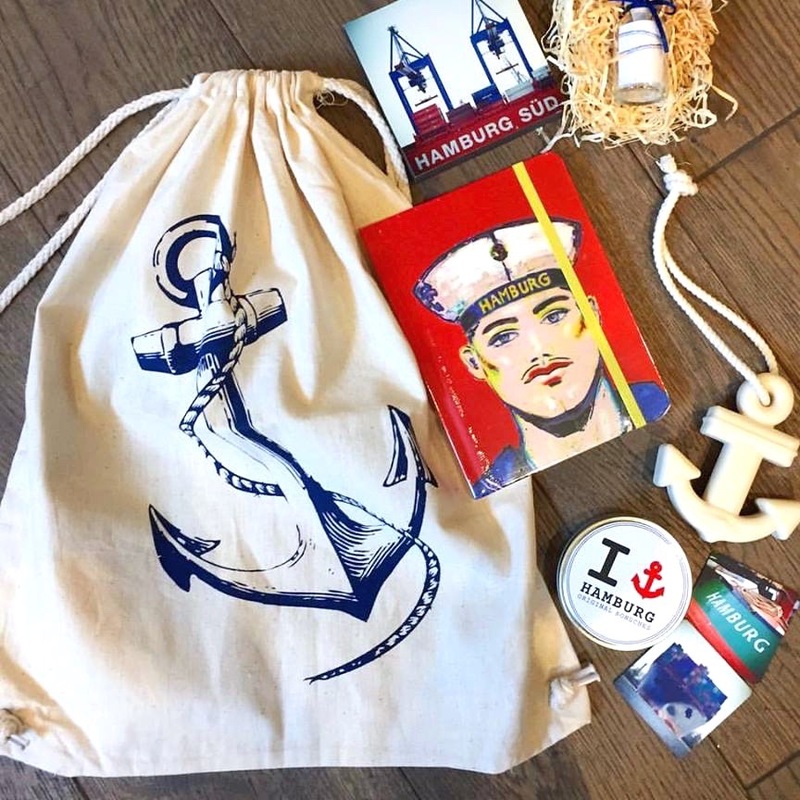 Whether tourist or native, Kaufhaus Hamburg is exciting for all customers and supports our local heroes!